3 Negative Effects of Bad Mattresses You Need To Be Aware Of – Sig Nordal, Jr.
You must pay special attention to your mattress and make sure that it’s in a great condition. You spend about one-third of your entire lifespan sleeping on your bed so it’s really important that you’re using the right mattress. An average mattress could be used for a maximum of 8 years. Beyond this, your mattress can have negative effects on your health and well-being. If you are wondering about the effects of a bad mattress, below are some great examples. Even if you have been using a top quality mattress, it can still lose its shape with time. Once that happens, your mattress would no longer be able to give your body the support it needs both for your safety and comfort. As a result, sleeping on a saggy mattress can leave you with a very painful neck and back. It can also affect your posture. To temporarily prolong the life of your mattress, you can consider rotating it and using the other side. However, this isn’t really encouraged since its structure will no longer be the same. When buying a replacement, there are many good mattress buying guides on the internet that teach about firmness, size, support, and different materials. Choose carefully depending on your needs, sleeping position, and weight. 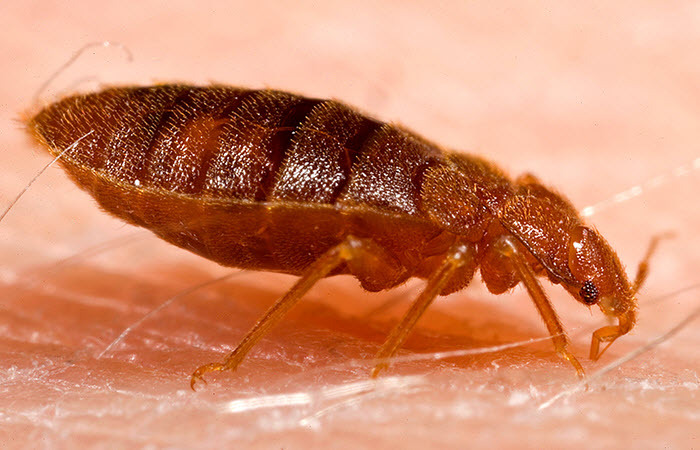 Bed bugs are quite commonly found in many old mattresses. With age, your mattress can become a fantastic habitat for these bugs as well as dust mites. Although these insects aren’t really that dangerous to your health, they can make you itch and that can be really uncomfortable. You can even end up with rashes and redness on your skin as they feed on your dead skin cells. Dust mites can also trigger severe allergic reactions, which can be simply devastating for people with asthma. You must buy a new mattress and keep replacing dirty linen with freshly washed sheets on a regular basis. An old mattress provides an optimum environment not only for dust mites and bed bugs but also for mold and bacteria. This includes Norovirus, Enterococcus, Staphylococcus, and also MRSA. These microorganisms trigger skin infections, serious viruses, and urinary tract infections. Mold is most frequently found in a damp environment. It can trigger allergic reactions, like eczema, coughing, and itchy eyes. Once your mattress is quite old, consider replacing it right away. If you see changes in its structure or if you feel that it’s no longer giving you the good night sleep it used to, get a new one. 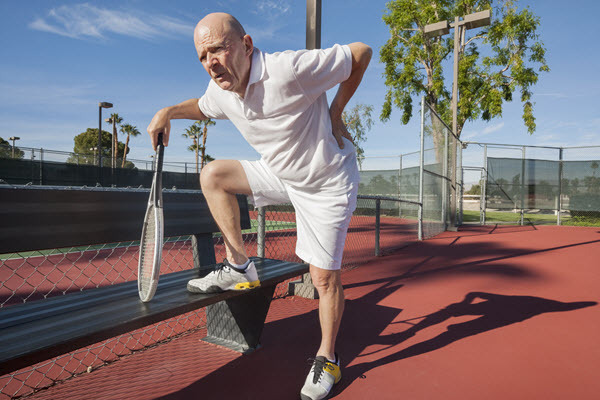 Don’t wait for your neck and back to get painful or for red, itchy spots to appear on your skin. Be proactive about your health and maintain a safe environment even when you sleep. Change your sheets regularly and ensure that your pillow covers and linens are clean and washed properly. Air out your mattress once in a while to make sure that no bacteria or mold can grow in it. You may also invest in a good vacuum to completely get rid of dust in your bedroom. The post 3 Negative Effects of Bad Mattresses You Need To Be Aware Of appeared first on Dumb Little Man.